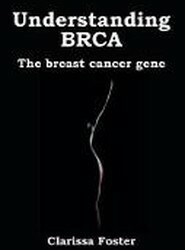 A detailed explanation of what the BRCA gene mutation is and what it can mean in terms of increased risk of cancer, embedded within the author's own familial and personal experience. Why might you suspect you are a carrier? How do you test for it? And how might you respond to a positive finding? 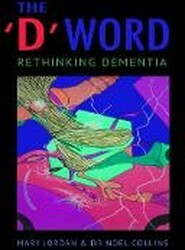 Mary and Noel, based on running a joint dementia clinic, show how to understand the biological reality of dementia, readjust our thinking about the condition so that we can accept rather than fear it; and gain the expertise to manage the condition as a social rather than medical problem. 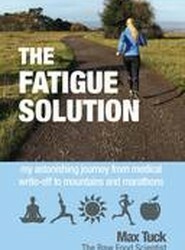 A practical guide to overcoming chronic fatigue based on the author's own personal experience of more than full recovery from Epstein Barr virus and the science behind what she did and why it worked for her - and could work for others. 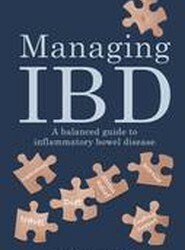 An holistic and positive guide to living with IBD (Crohn's disease and ulcerative colitis), combining conventional, nutritional, stress-reduction and other lifestyle approaches. IBD patient, researcher and blogger Jenna Farmer draws on her own experience, and stories from her blog, to bring together the issues and possible solutions. 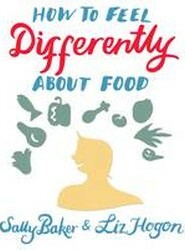 Informed by helping hundreds of clients achieve a sustained healthy approach to eating, the authors help you to break the painful cycle of yo-yo dieting and emotional eating, cutting a clear path through conflicting nutritional information to reveal the best way to enhance mood, boost energy and stop cravings. 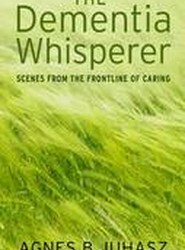 The Dementia Whisperer draws on many years of experience to show how she has learned to communicate with sufferers and find the essence of the person hiding behind the symptoms of dementia. Her honesty in describing the highs and lows of being a carer is an inspiration to all those struggling to find the positive side of this frightening illness. Do you get bloating when you eat pasta? Is your social life restricted by uncertainty about your bowels? Is your work affected? 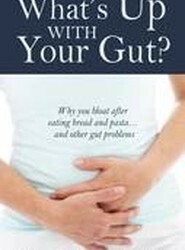 This book will help you find out what your underlying gut problem is and understand how to make things better. With 80% of our immune system in our gut, sorting out digestive problems is essential to good health. 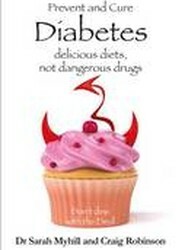 Dr Myhill explains the root causes of the growing epidemic of diabetes and how, with the right approach to diet and lifestyle, type 2 diabetes can be not only prevented, but reversed, and type 1 can be greatly ameliorated. 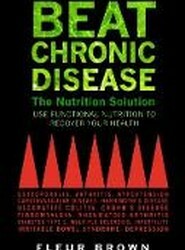 Understanding and working with the body's natural mechanisms for balancing blood sugar is the key. 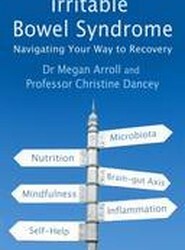 A practical guide to the latest understanding of this embarrassing, 'invisible' condition - what causes it, why it is controversial, and how to combat it with self-help, medical treatments, psychological support and alternative therapies.